Why our Wedding Car Hire East London Services? 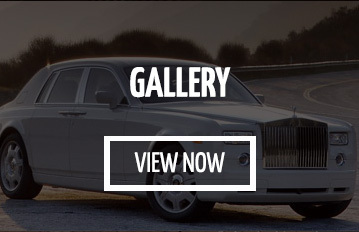 Welcome to MME Prestige, the home of the luxurious wedding cars. Serving since decades, our Bespoke wedding cars have become the leading choice of East London and rest UK’s bride and groom. Prestigious wedding cars play a vital role in the wedding; it symbolises your perfection and class. We at MME Prestige ensures all beautiful East London’s Bride & Groom that our luxury cars will take you in ultimate style to the wedding, which makes your guests remember your wedding for many years to come. 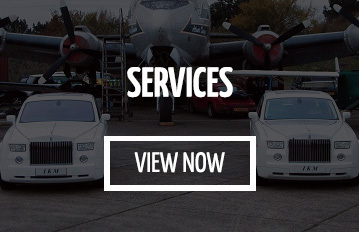 What makes Wedding Car Hire East London services special? We offer many amazing wedding packages and options that you can talk to us, or you may come to see us. All our bookings are tailor-made with you from the wedding cars to vehicle decoration. We know that every bride and groom have some wedding fantasies, which they want to bring into reality. Our professional and uniformed chauffeurs pick two lovebirds from the desired location and drop them at the wedding venue. Our wedding cars make them feel special, and the flawless beauty of wedding cars bring glow in wedding photographs. All our wedding cars allow bride and groom to stand out, offering them the most memorable travel experience of their life. For further information or enquiries about the wedding car range, you may contact us today for an informal chat. Our team is always there to help you.